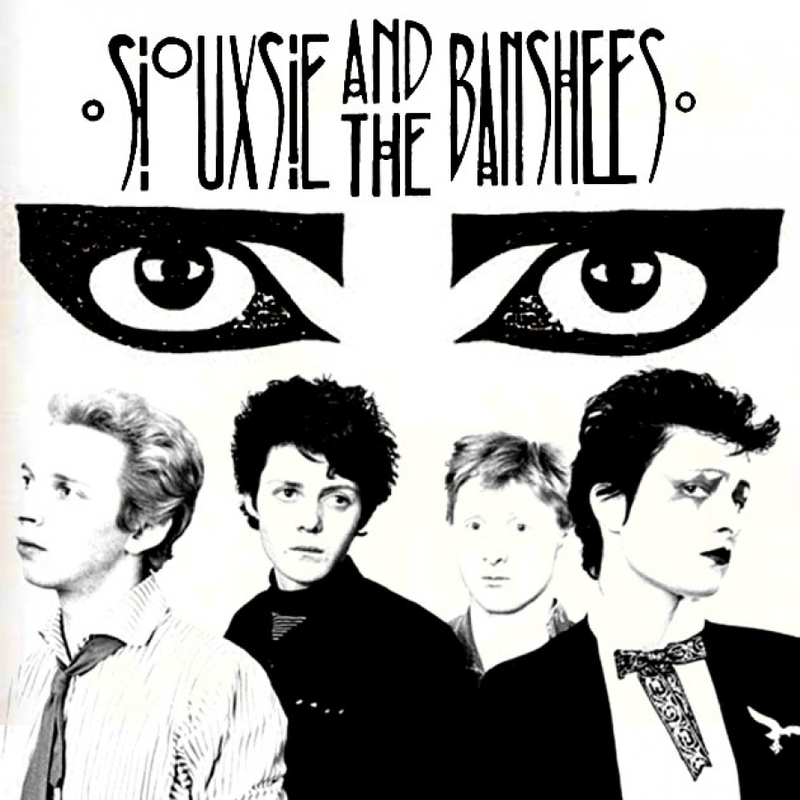 Siouxsie and the Banshees were an English rock band, formed in London in 1976 by vocalist Siouxsie Sioux and bass guitarist Steven Severin. They have been widely influential, both over their contemporaries and with later acts. Mojo rated guitarist John McGeoch in their list of "100 Greatest Guitarists of All Time" for his work on "Spellbound".The Times cited the group as "one of the most audacious and uncompromising musical adventurers of the post-punk era". Initially associated with the punk scene, the band rapidly evolved to create "a form of post-punk discord full of daring rhythmic and sonic experimentation".Their debut album The Scream was released in 1978 to critical acclaim. In 1980, they changed their musical direction and became "almost a different band" with Kaleidoscope,which peaked at number 5 in the UK Albums Chart. With Juju (1981) which also reached the top 10, they became an influence on the emerging gothic scene. In 1988, the band made a breakthrough in North America with the multifaceted album Peepshow, which received critical praise. With substantial support from alternative rock radio stations,they achieved a mainstream hit in the US in 1991 with the single "Kiss Them for Me". During their career, Siouxsie and the Banshees released 11 studio albums and 30 singles. The band experienced several line-up changes, with Siouxsie and Severin being the only constant members. They disbanded in 1996, with Siouxsie and drummer Budgie continuing to record music as the Creatures, a second band they had formed in the early 1980s. In 2004, Siouxsie began a solo career.